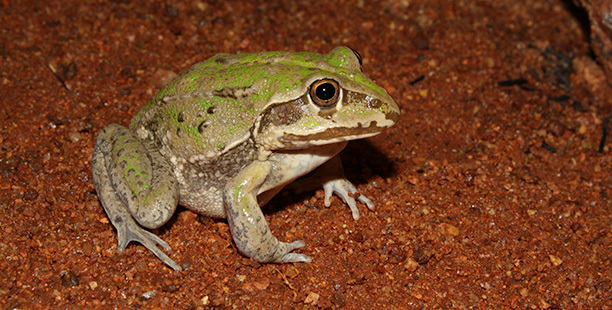 Spectrum Ecology’s team of experienced zoologists have conducted numerous terrestrial fauna assessments, surveys and monitoring services across Perth and throughout Western Australia (as well as the Northern Territory and Victoria) including the Kimberley, Pilbara, Western Deserts, Mid-west, Geraldton Sandplains, Swan Coastal Plain, Goldfields and the South-West. 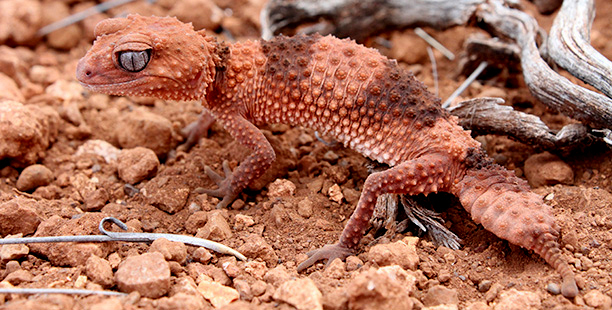 Spectrum Ecology’s zoology team can complete all levels of terrestrial fauna assessments and also combine field assessments to include subterranean fauna and Short Range Endemic (SRE) invertebrate fauna assessments. 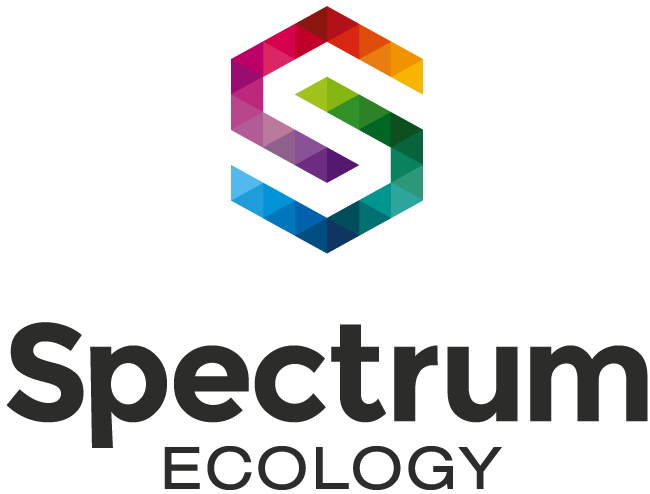 Spectrum Ecology also has access to a diverse network of specialist zoologists, ecologists, and taxonomists who can be called upon to ensure that your project is completed by the most knowledgeable team possible. The team is highly experienced in survey design, meeting all relevant Environmental Protection Agency (EPA) guidelines for fauna assessments, technical guidance and national threatened species survey guidelines. 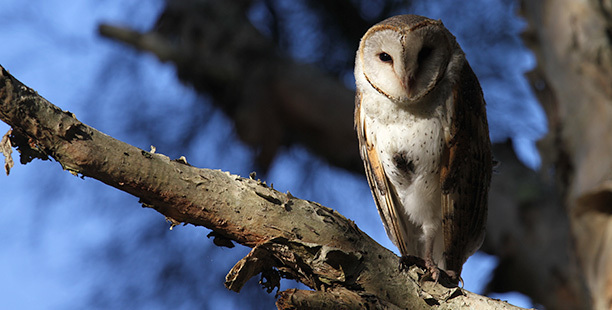 Our services include: Level 1 & Level 2 Fauna Surveys, Targeted Fauna Surveys & Assessments, Fauna Monitoring Programs, Fauna Habitat Assessments & Monitoring & Subterranean Fauna Assessments. 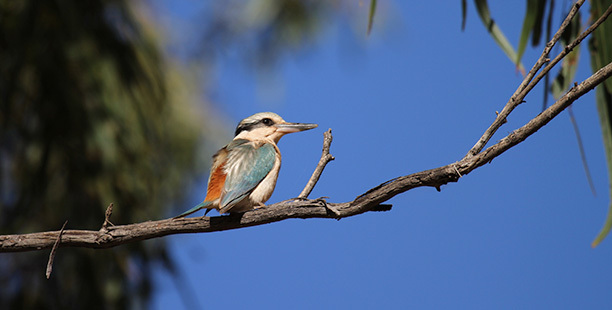 Spectrum Ecology’s team of zoology experts and environmental consultants have extensive experience in conducting Level 1 and Level 2 Fauna Surveys across Perth and throughout WA for a wide variety of industries and clients, including local and regional government organisations, resource sector clients and developers. Our experience means you receive a professional and timely assessment ensuring a smooth process in compliance. Occasionally specific and targeted fauna surveys are required for your project or development. 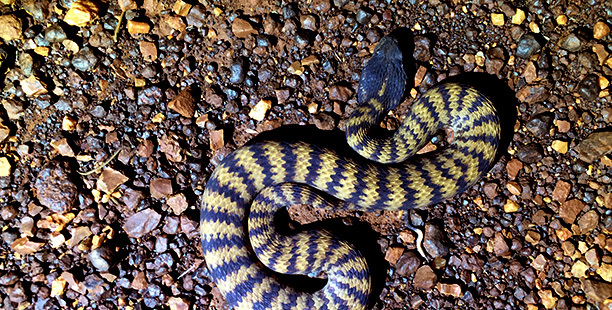 Spectrum Ecology are experts at targeted fauna surveys having a wide range of experience over the years providing assessments for threatened and priority species using the latest technology to ensure accurate, reliable and expedited results. 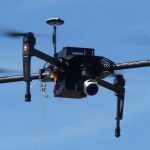 Utilising the latest technology, Spectrum Ecology environmental consultants are able to provide you with expert analysis for fauna habitat assessments and monitoring in Perth and throughout regional WA. We ensure your results are delivered accurately and on-time. We have experience in providing subterranean fauna assessments and surveys, liaising with specific, proven experts in subterranean fauna.